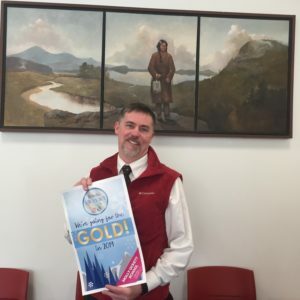 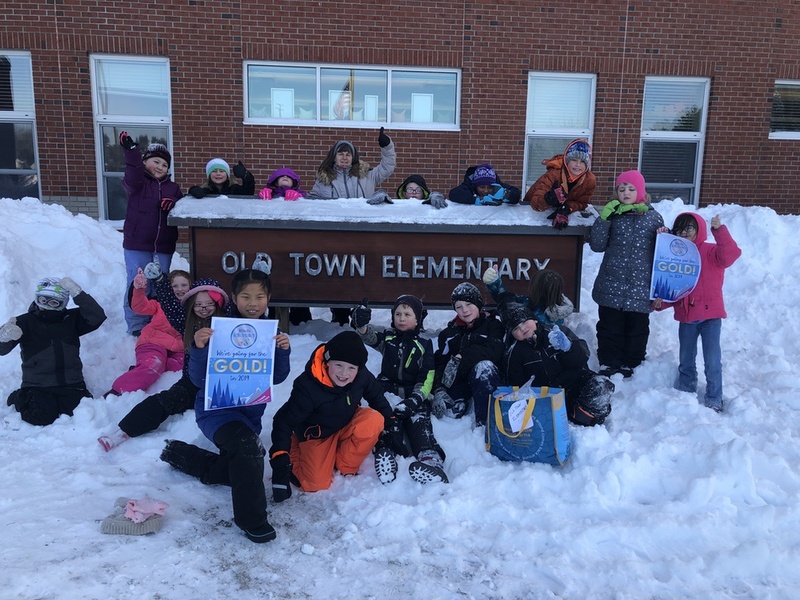 Our Winter Games 2019 participating schools are geared up and ready to go for the gold! 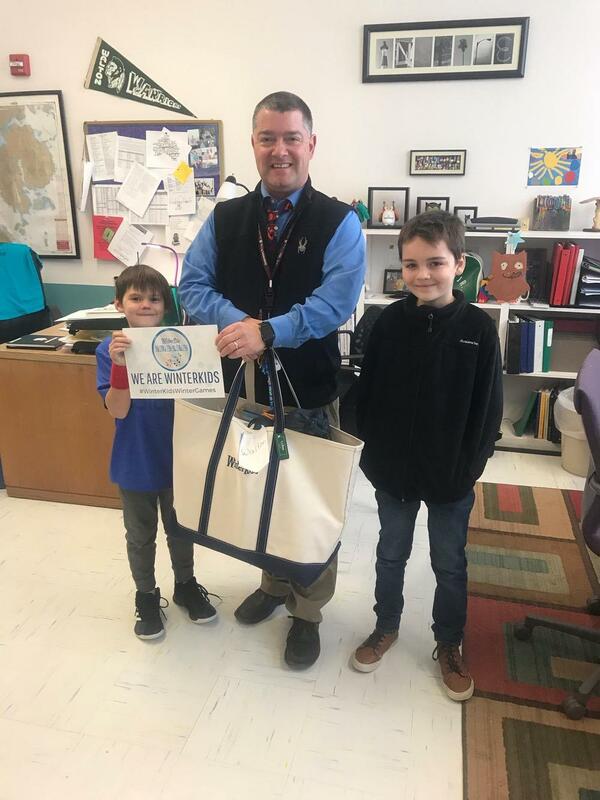 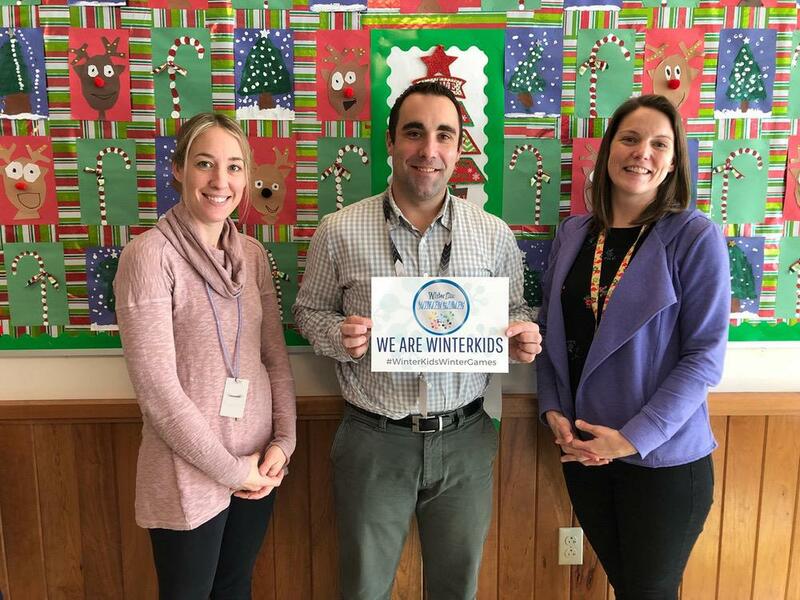 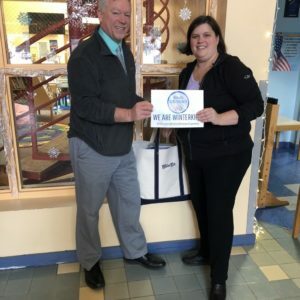 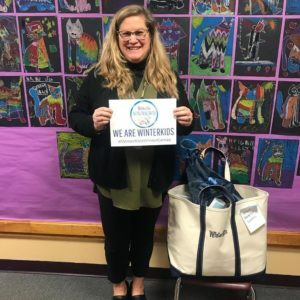 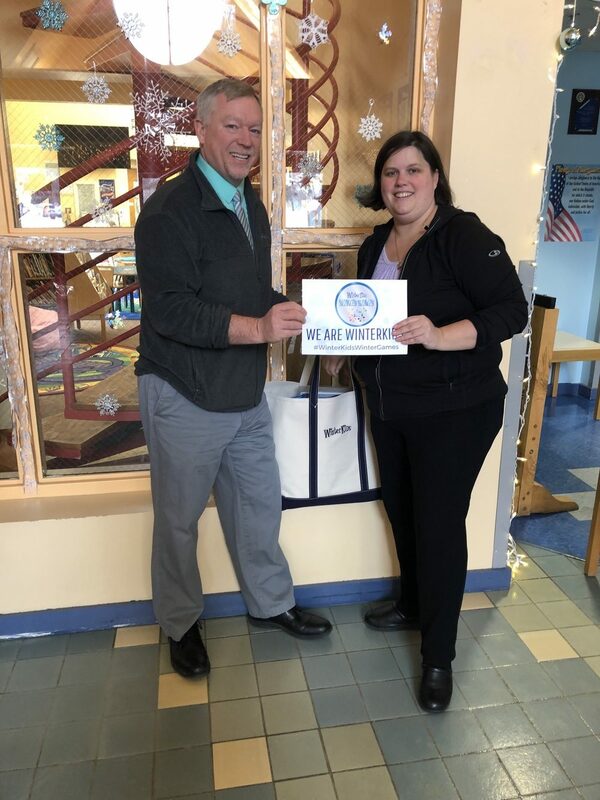 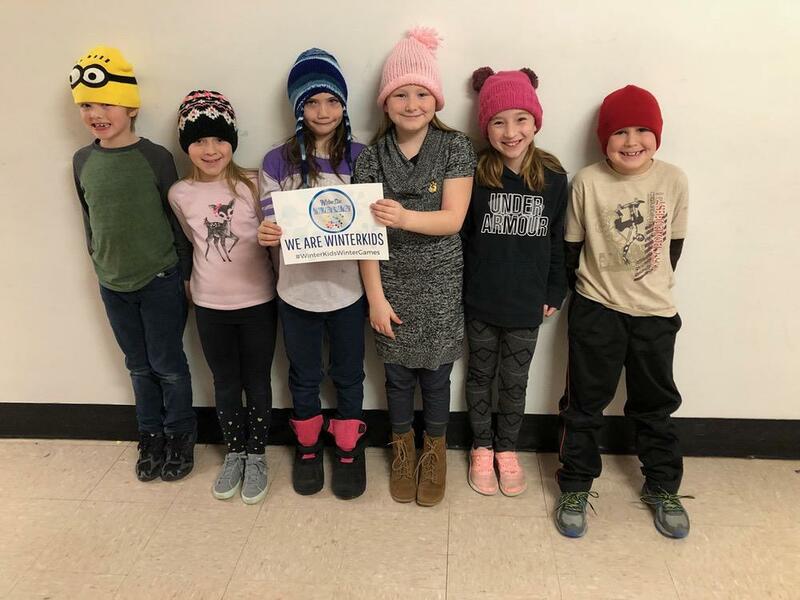 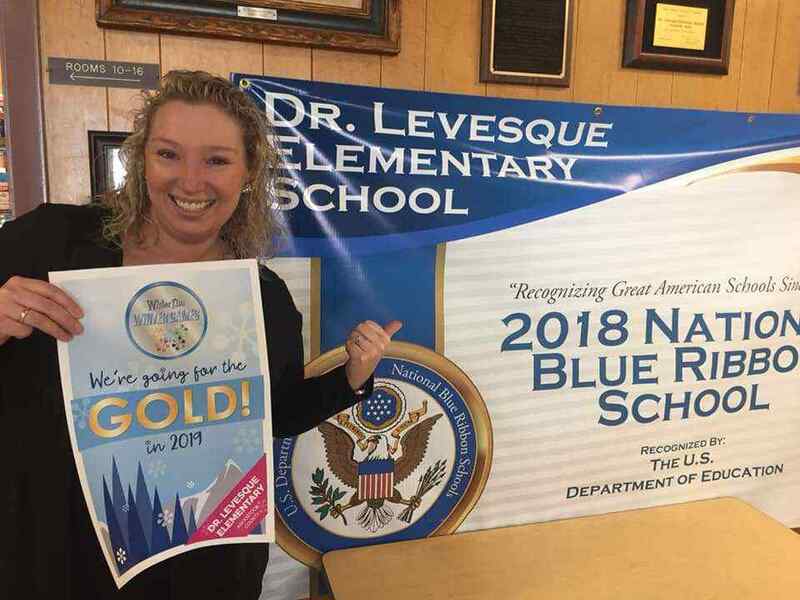 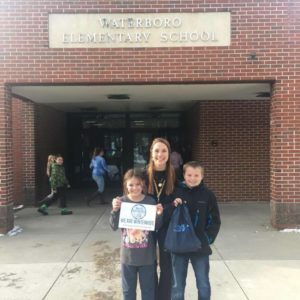 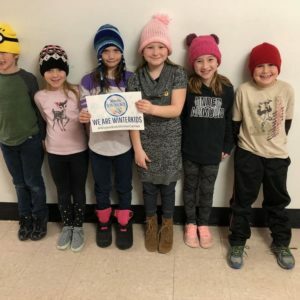 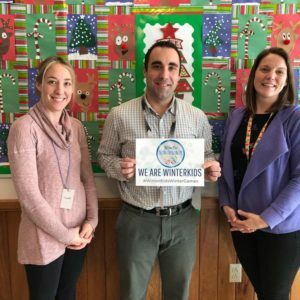 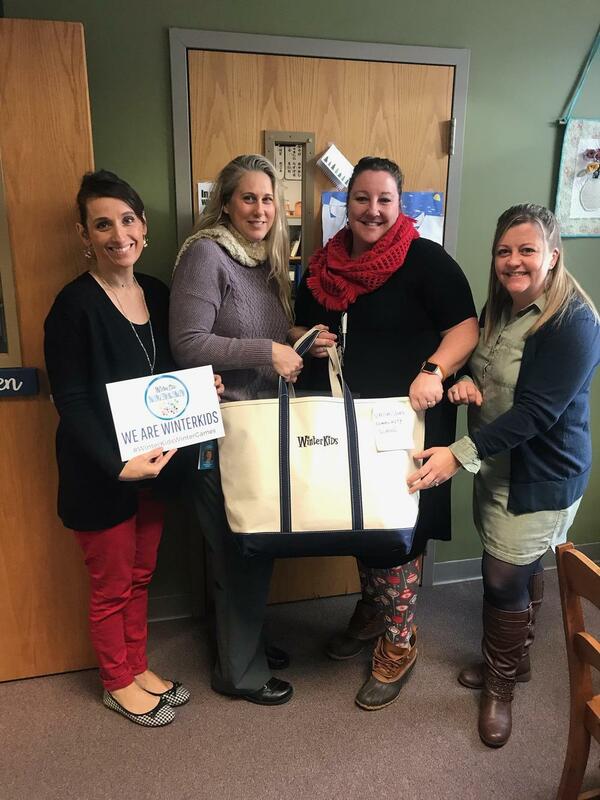 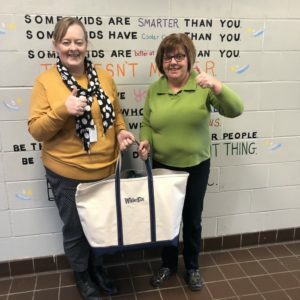 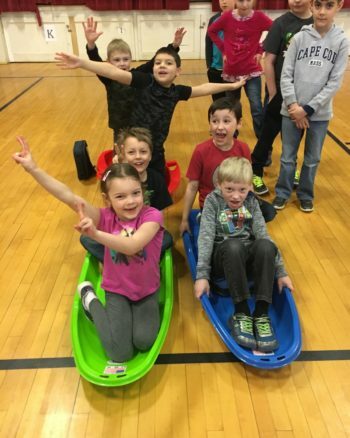 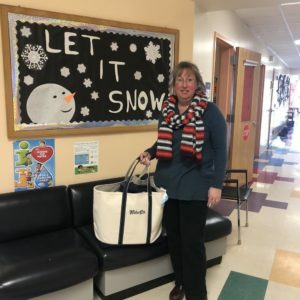 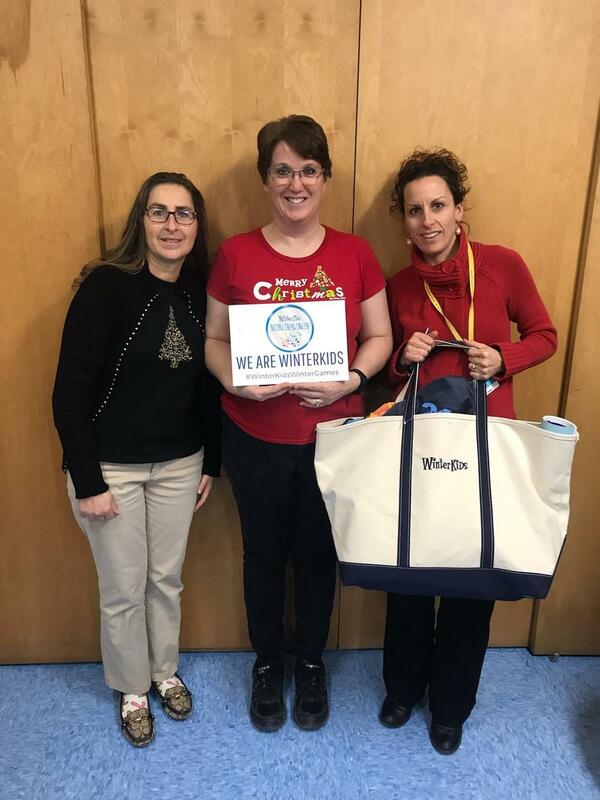 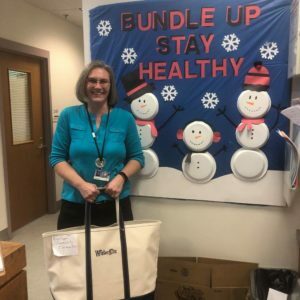 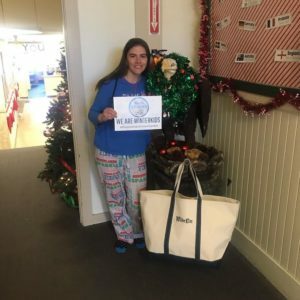 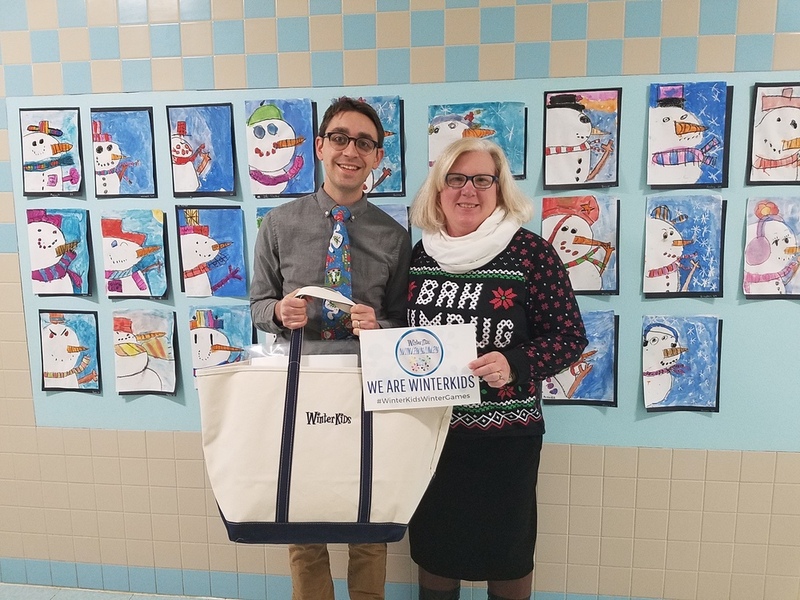 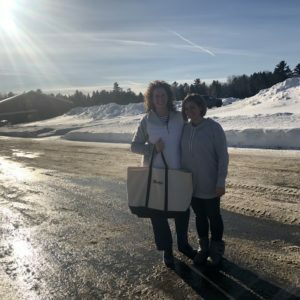 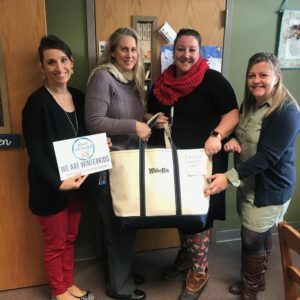 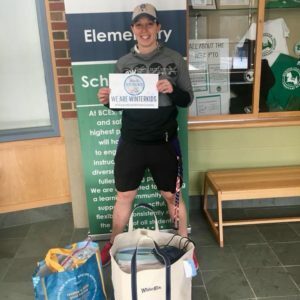 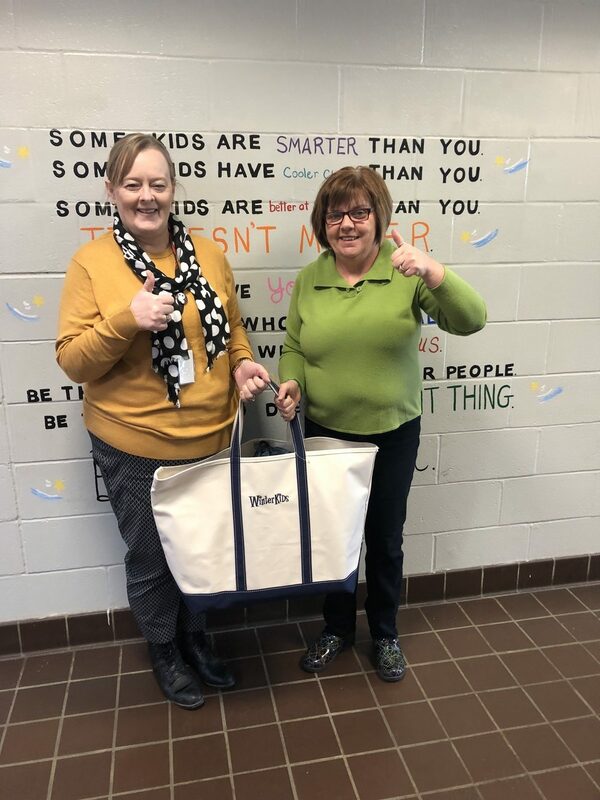 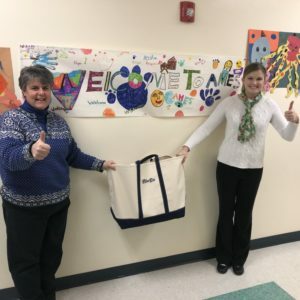 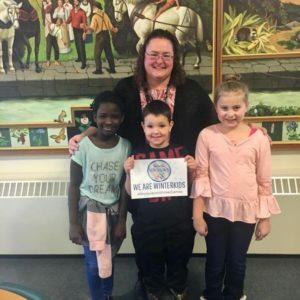 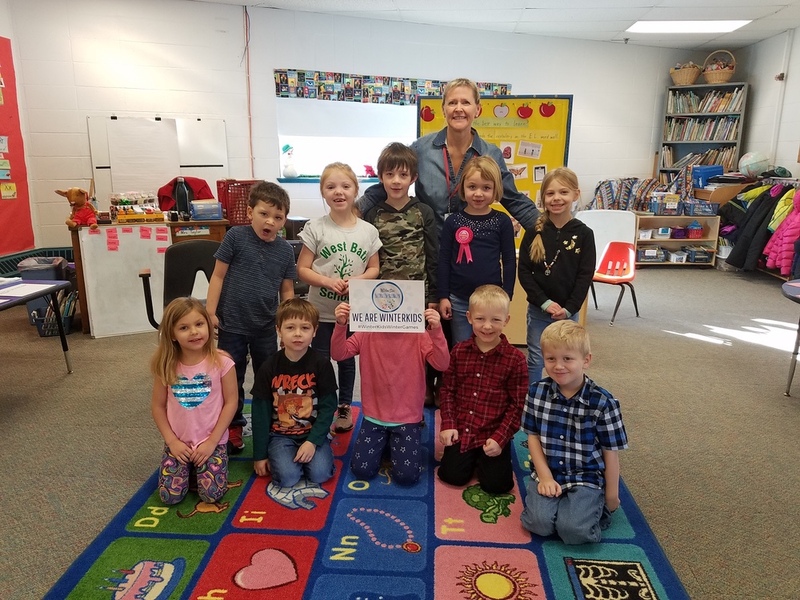 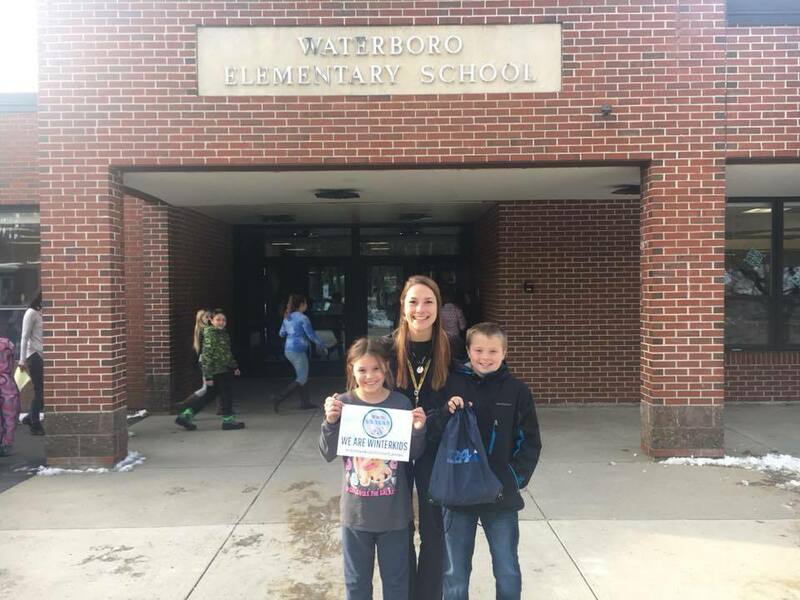 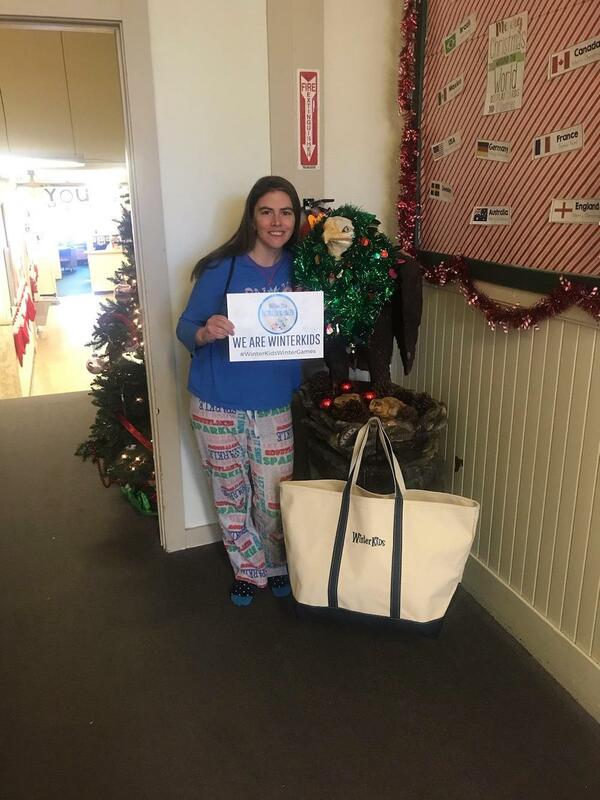 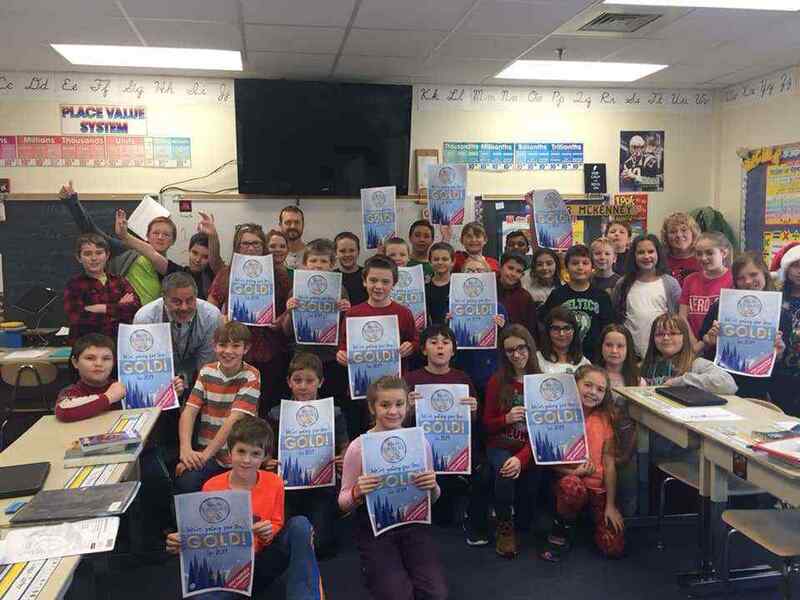 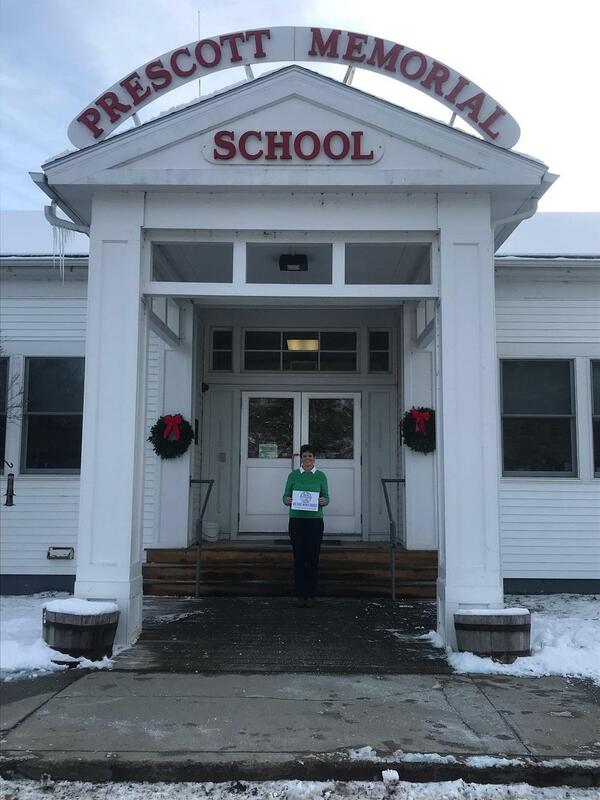 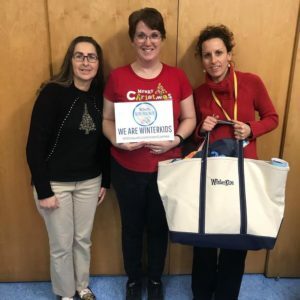 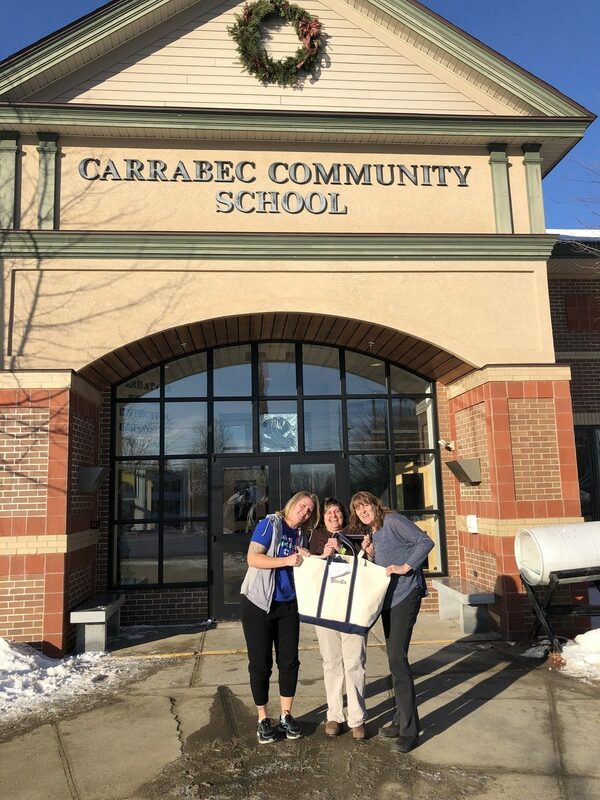 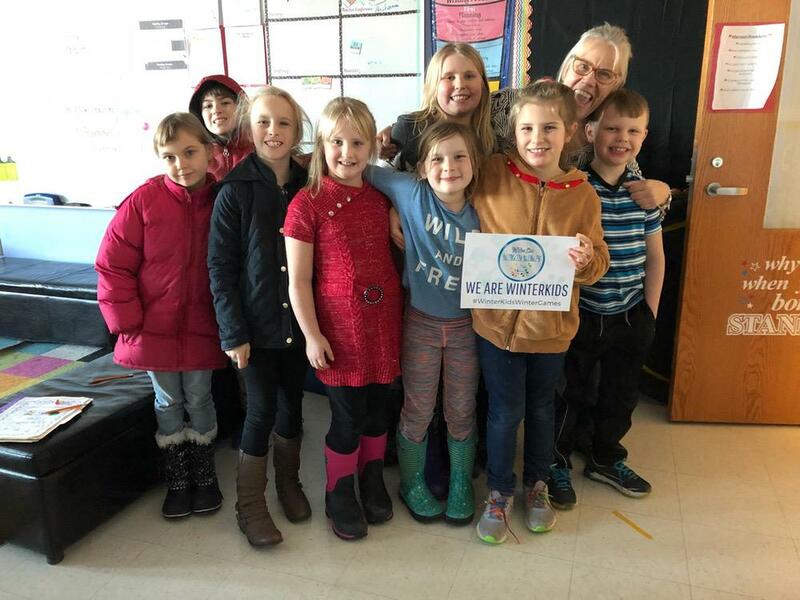 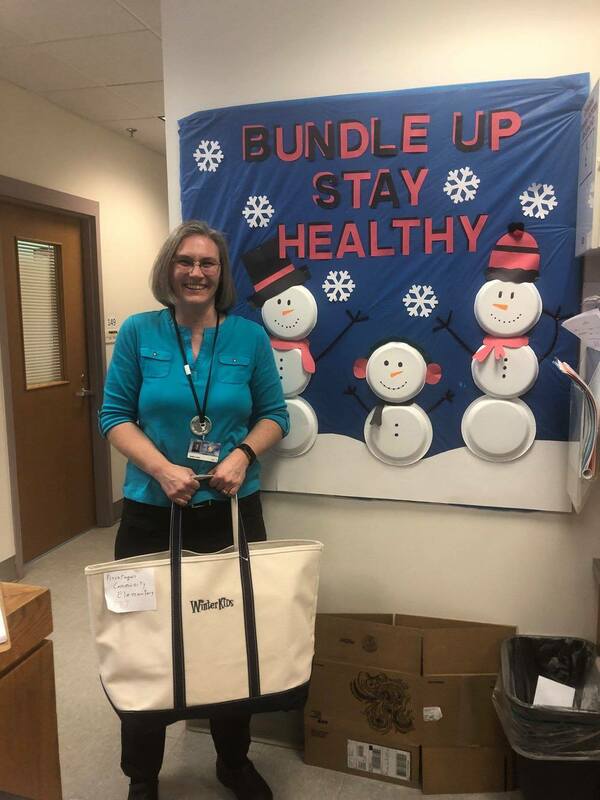 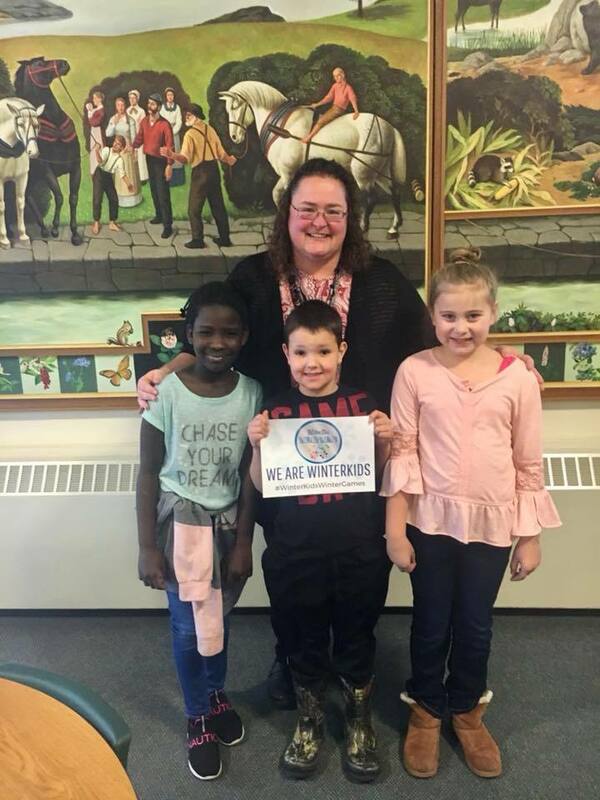 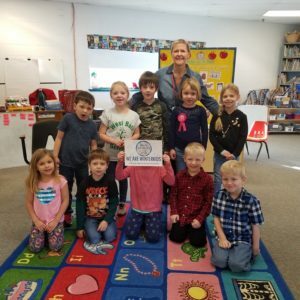 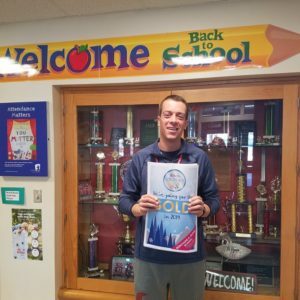 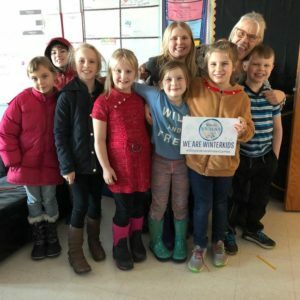 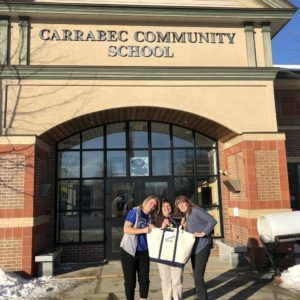 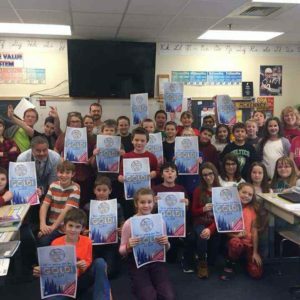 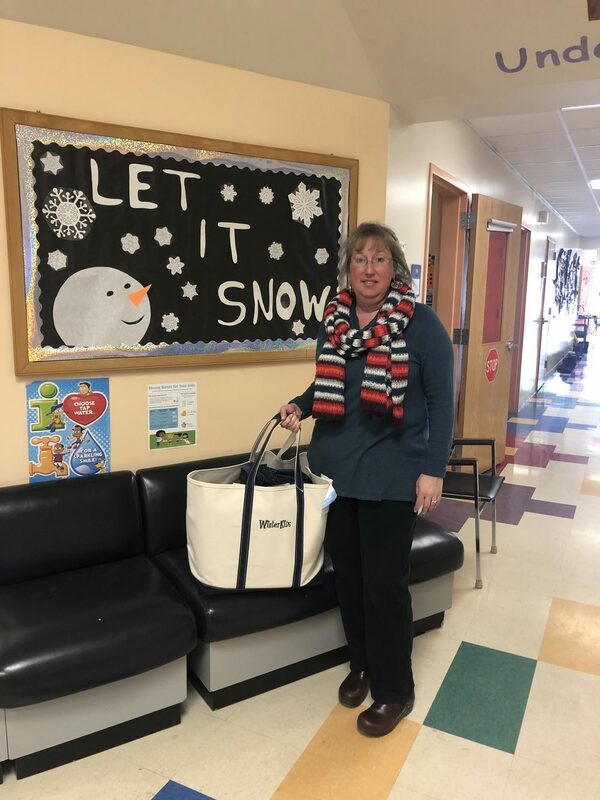 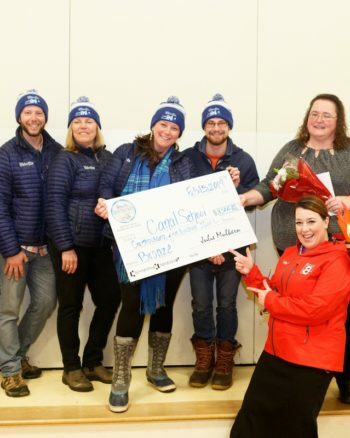 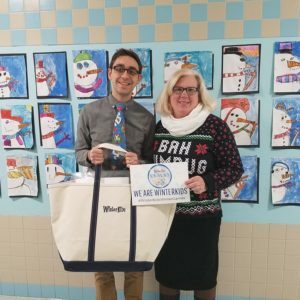 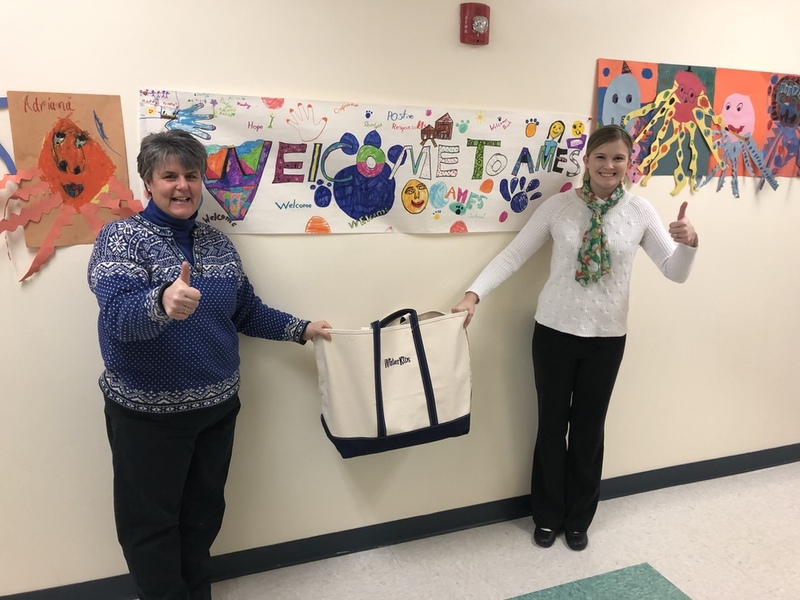 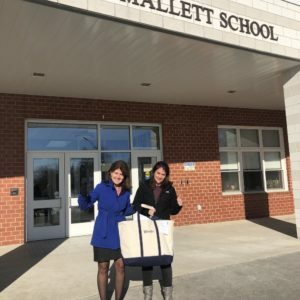 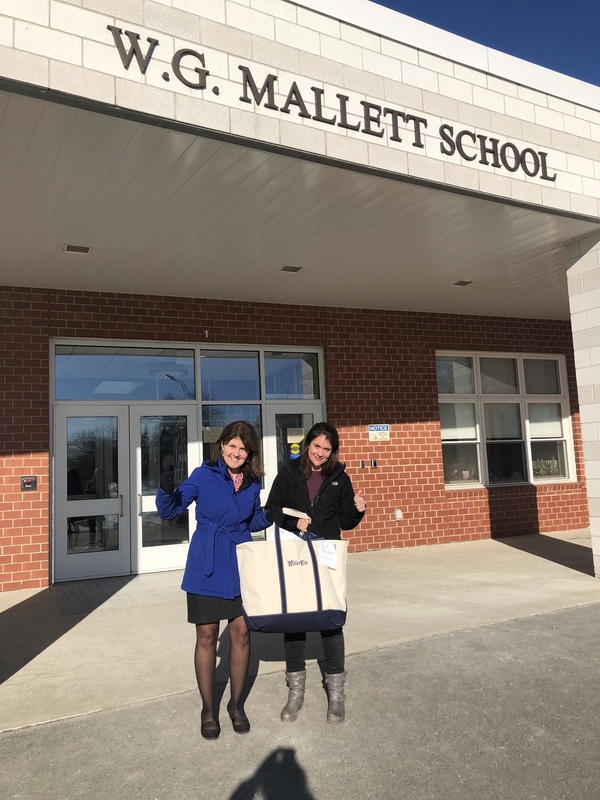 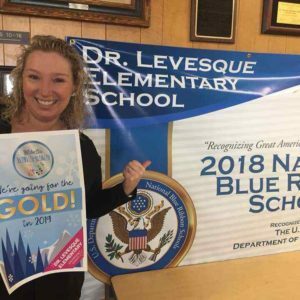 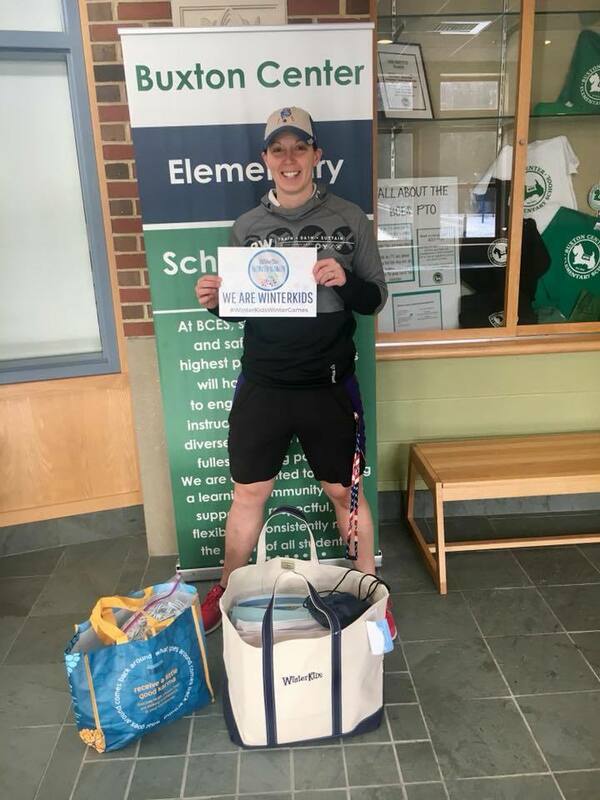 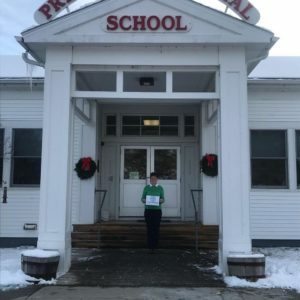 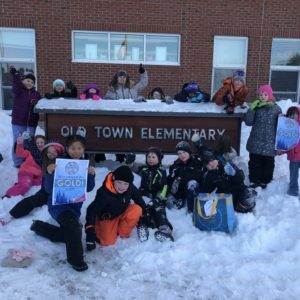 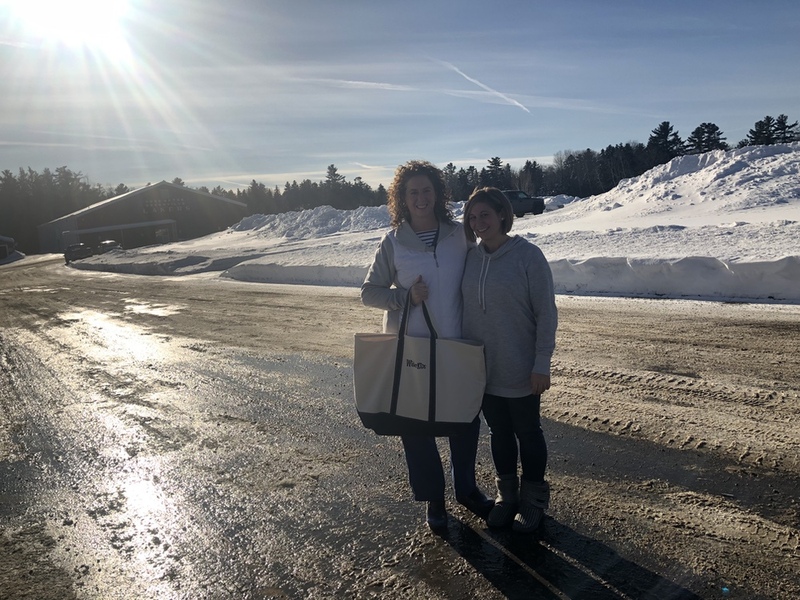 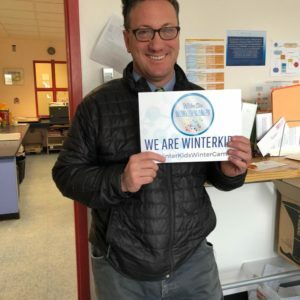 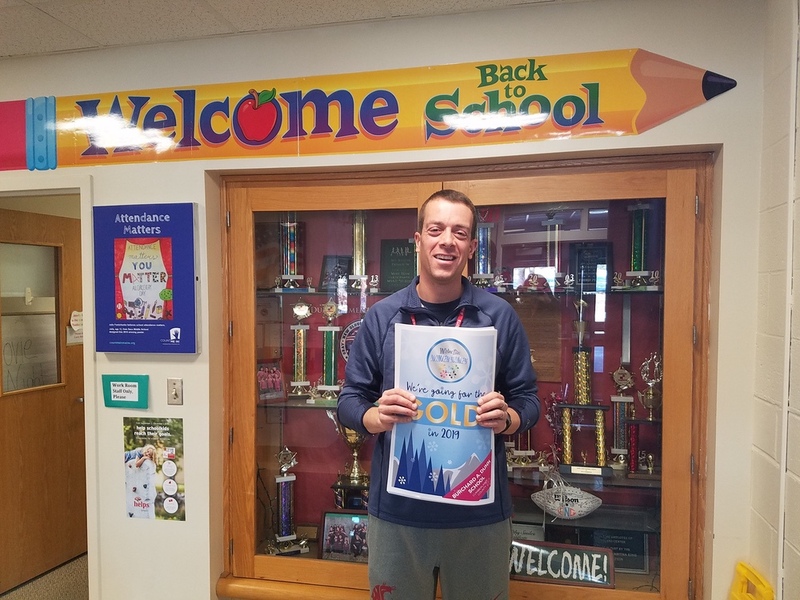 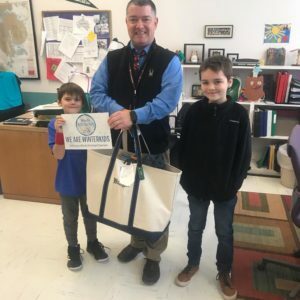 Two elementary schools in each of Maine’s 16 counties are competing in a four-week outdoor physical activity and nutrition challenge during the month of January for cash prizes, equipment and more. 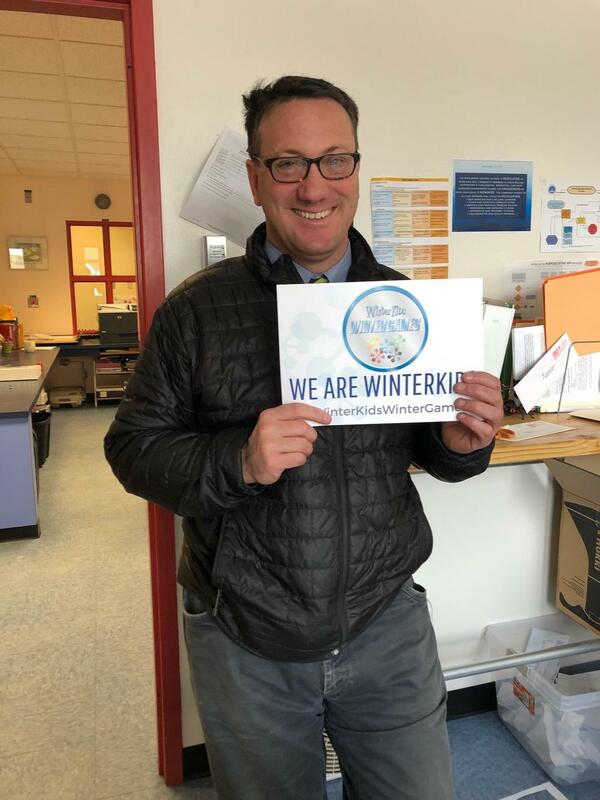 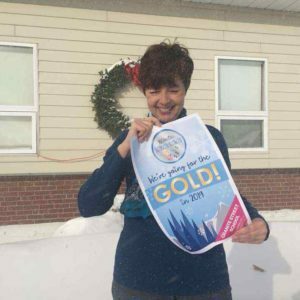 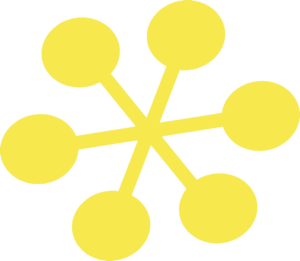 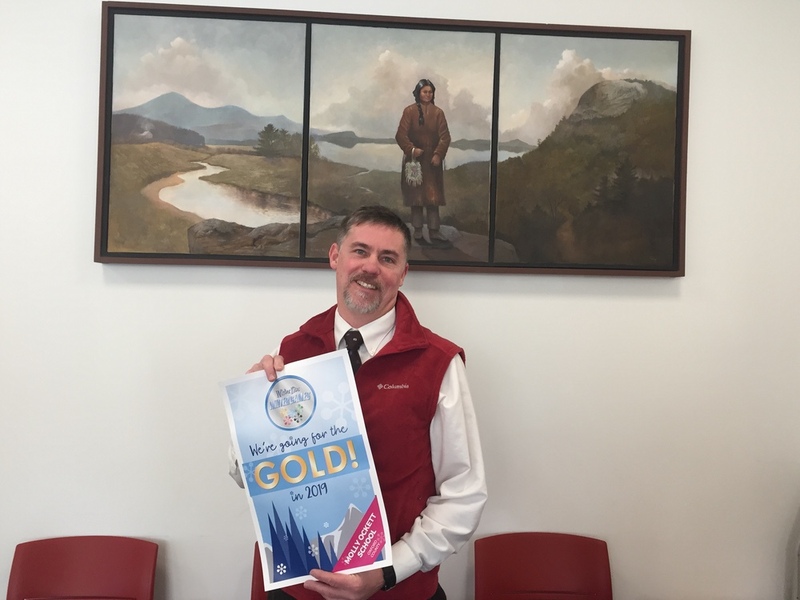 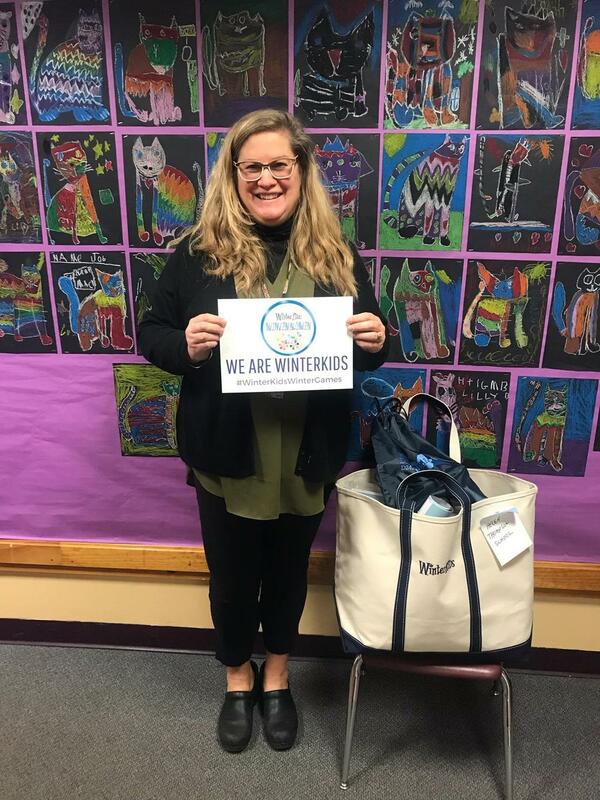 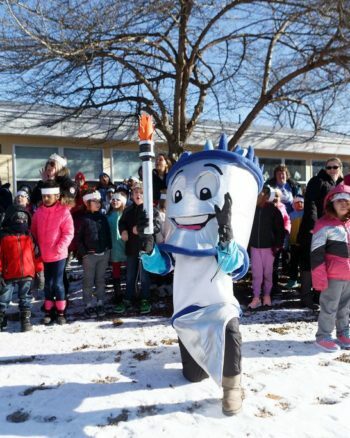 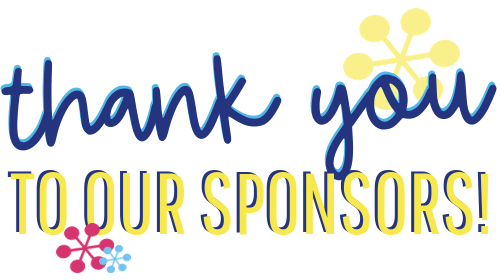 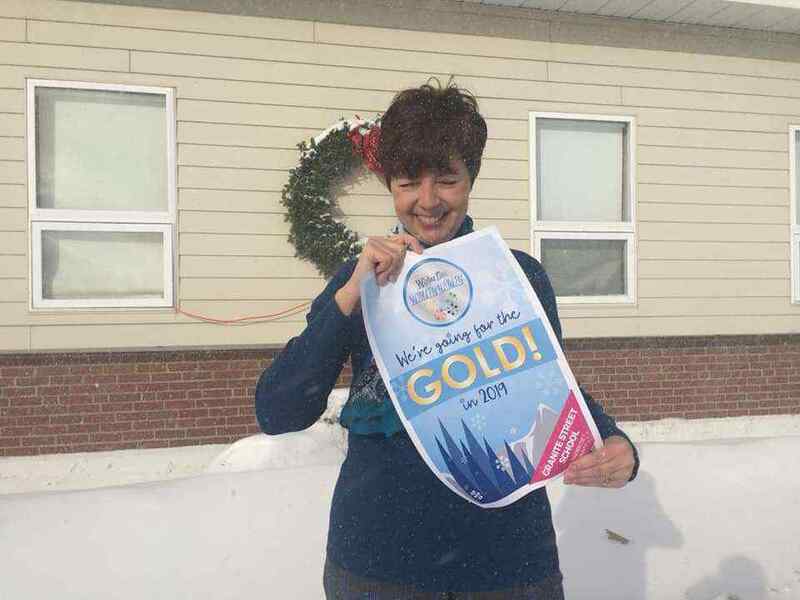 The WinterKids Winter Games will inspire 32 elementary schools, 450 teachers, and 8000 students to go for the gold!